November really isn't a spectacular month, but I've listed some of the books that I think I'm going to look out for. 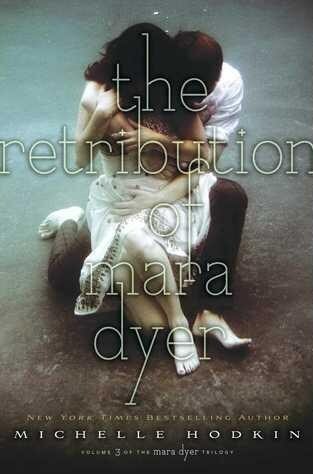 I am so pumped for the release of The Retribution of Mara Dyer, especially after re-reading the series again and desperately wanting to know what's happening. It's one of the best on-going series at the moment, and whilst I'm sad it's about to end, I can't handle being kept in the dark. 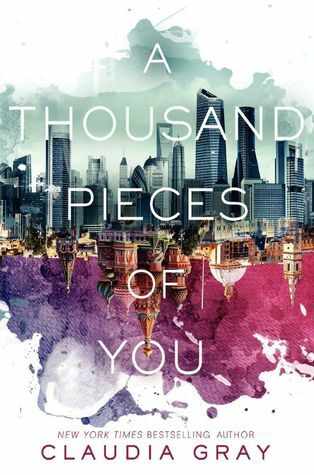 A Thousand Pieces of You has been going around the book community, from reviews on blogs to mentions on YouTube so I decided why not. 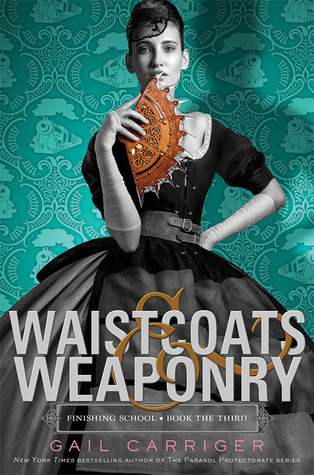 Also because it has such a beautiful cover! I'm going to give Girl Online a girl despite knowing that Zoe only got the deal because of her popularity. She's an amazing girl, don't get me wrong - I love her - but I am apprehensive about her writing and the plot. Still, I wouldn't mind taking a peep. Let Me Know What You're Waiting For. YESSSSSSSSS. I CAN'T WAIT FOR RETRIBUTION! Unfortunately my pre-order has been delayed for some reason or other. 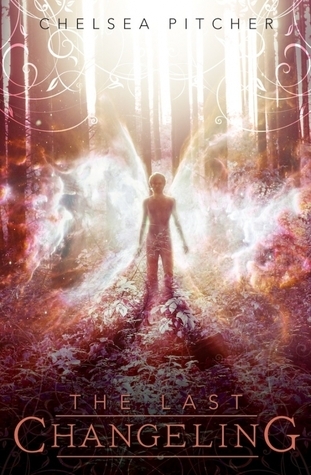 :( I read A Thousand Pieces of You for review, and thought it was a solid start to a trilogy. 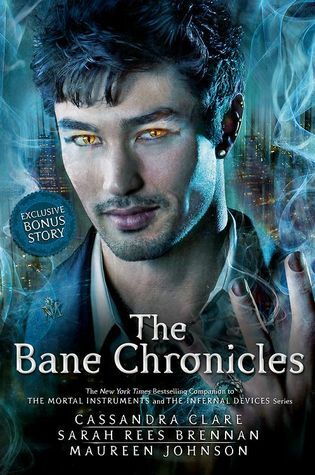 I also want to read The Bane Chronicles one day, but they're not a priority for me right now. I want to start The Finishing School trilogy one of these days as well...and I also want to read Girl Online! 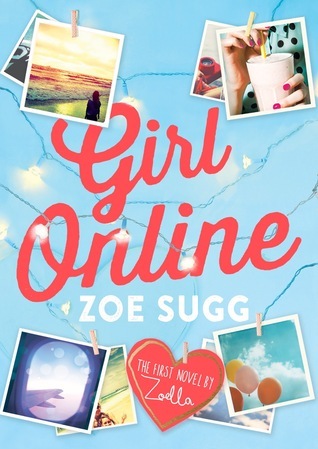 Zoe was the first youtuber I ever watched, so she has a soft spot in my heart, and while I am excited to read her book, I'm not expecting great writing from it, either. My pre-order has been delayed as well CRIES** I really want to read it and it's killing me! Ok, I shall definitely check that one out. It has a lot of mixed reviews though. I'm excited for Zoe's novel as well, but I think I want to read it more because it is her novel, and not because I'm expecting something spectacular.